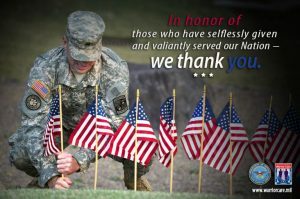 Today is Memorial Day, a day set aside to remember those who gave all to serve this country. At national cemeteries and smaller ones around the country, flags and flowers have been placed to remember them. 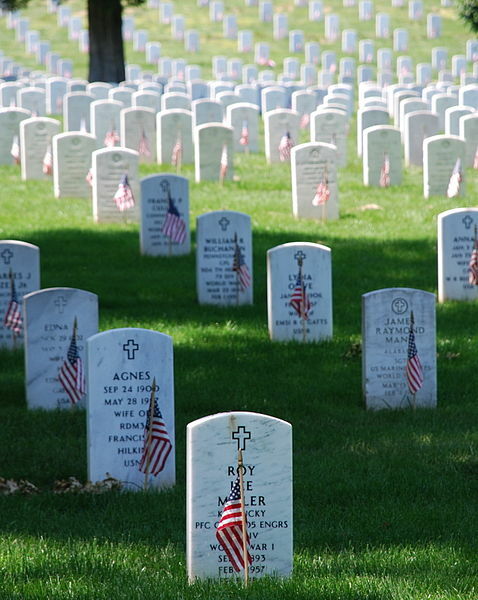 We also remind ourselves that freedom is not easily granted, often requires great sacrifice. 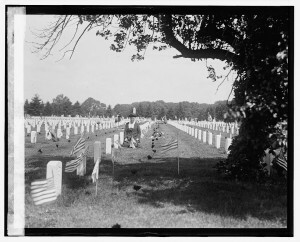 In wars long past and those close, we remember those who gave all. And the families who faithfully remember those who have fallen. To mark the anniversary, the Maritime Museum of BC in Victoria has an exhibit of Klausen’s items. It is just one of the several Empress-related events across Canada. In Rimouski, the Pointe-au-Pere maritime museum, which has a pavilion dedicated to the Empress, will host a banquet and unveil a monument. 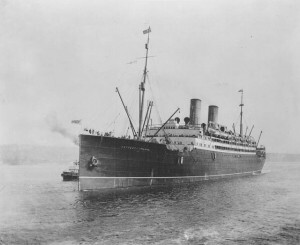 Churches in Rimouski and nearby Ste-Luce plan to pay homage by ringing their bells in unison at 1:55 a.m., the time of the disaster.The Salvation Army, which dispatched 170 of its members on the ship to a rally in England, will hold its annual Empress ceremony Sunday at Toronto’s Mount Pleasant Cemetery as well as a reception May 31 in Rimouski. The organization lost 141 people, including Delamont, the Clarks and many of its Canadian leaders. Sometimes it is easy to forget that Titanic, while a terrible tragedy, is not alone. There are other maritime tragedies out there that were just as impacting on families and organizations. To say that is a lot of water is an understatement. Good to see old Harland & Wolff staying relevant in today’s changed maritime environment. *MasterChef is returning on Memorial Day this year. So we once again will go through the agony and triumph of watching the ‘cheftestants’ compete for the big monetary prize, cookbook, and glory. Over at Hell’s Kitchen, it is winding down but not fast enough. They ought to knock two out a week rather than stretch it out. We already know that there are fakers planted in the groups just to cause problems. Truthfully hard to see anyone worthy this season. More interesting is that except for one winner, no one ever gets the promised prize (there are various reasons for this) of becoming an executive chef for one of Gordon Ramsay’s restaurants. Kitchen Nightmares is already over and this season was short but intense. Gordon seems to have powered down the turmoil and focusing on getting them attentive to making fresh food. And being sanitary in doing so as well! *Memorial Day is here so take a moment or more to remember in your thoughts all the brave men and women who gave their lives for this country. Their bravery and sacrifice must never be forgotten. Happy Memorial Day everyone.